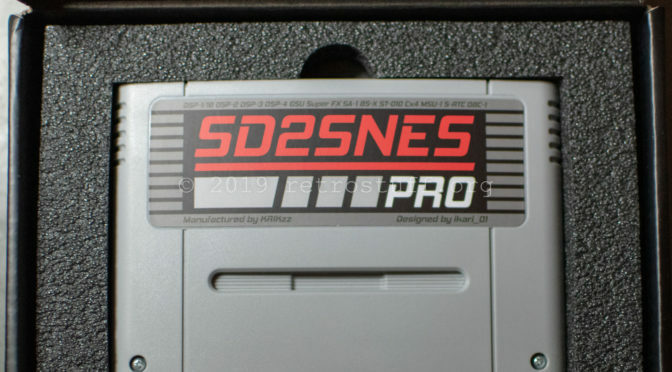 This has arrived today from Ukraine: The new SD2SNES Mk.III aka SD2SNES Pro, designed by ikari_01 and manufactured by Krikzz. Right now, it seems to have a bug when used in combination with a SuperCIC. As soon as the SuperCIC is enabled in the configuration, there is no picture and sync is lost (also, weird readings on the OSSC display). 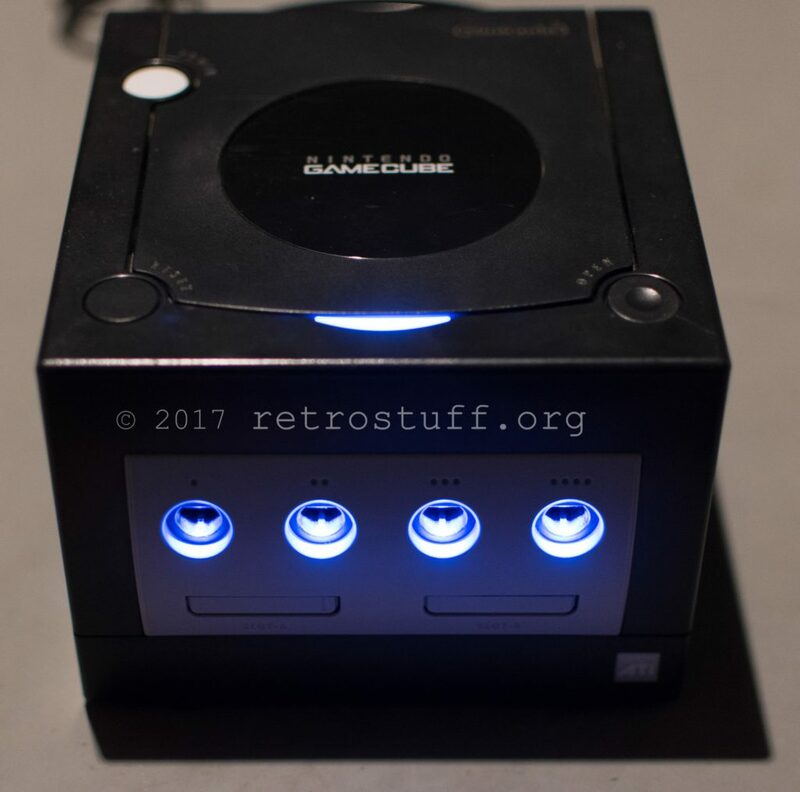 Upon switching the frequency, the LED of the console turns red and is stuck in that status. 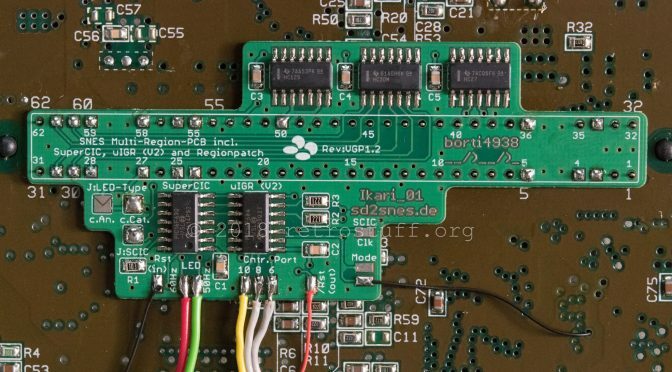 According to this thread, a firmware update is needed for one of the SuperCIC chips. 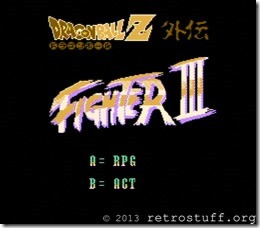 I’m looking forward to see if this can be resolved through a SD2SNES firmware update. Otherwise, I’ll have to desolder and flash one of the SuperCIC chips. 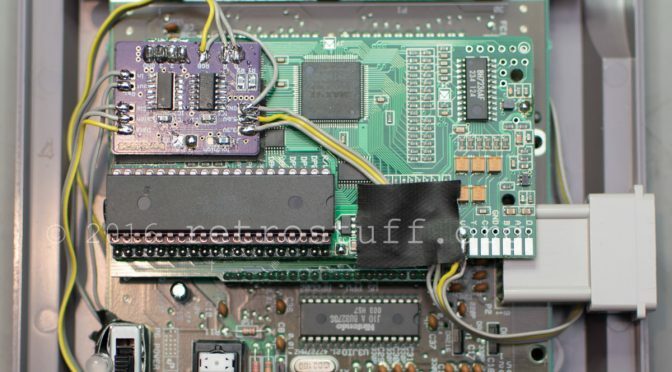 Another quick mod – I ordered a Super CIC board by borti4938 along with the SD2SNES upgrade board from VideoGamePerfection. It’s time to upgrade my 2CHIP Super Famicom. This is an old rev. 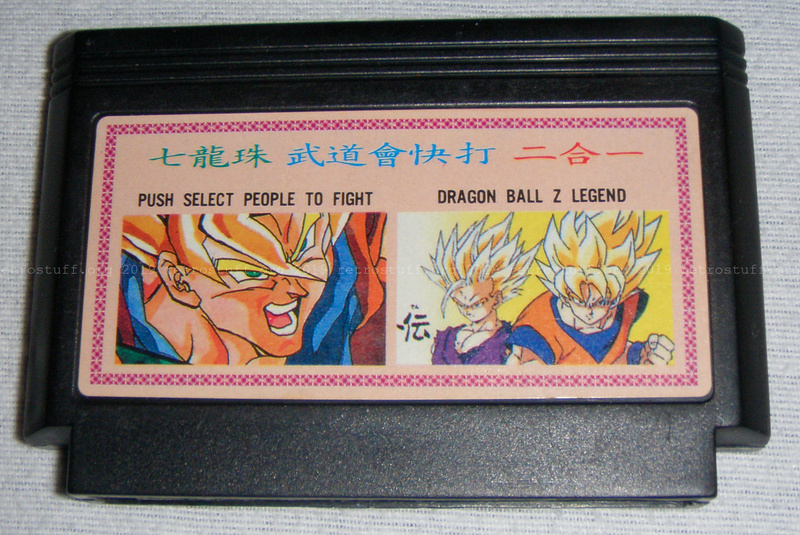 E1 SD2SNES cart, that I’ve bought several years ago from Krikzz. 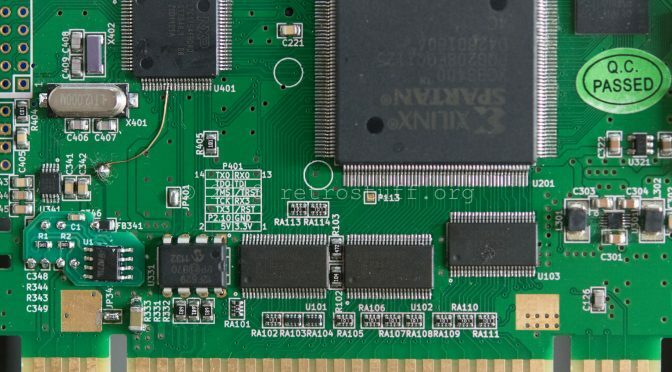 SD2SNES did undergo some revision changes in the last couple of years. First there was Rev. F, that fixed some interference with 1CHIP units. Then there was Rev. 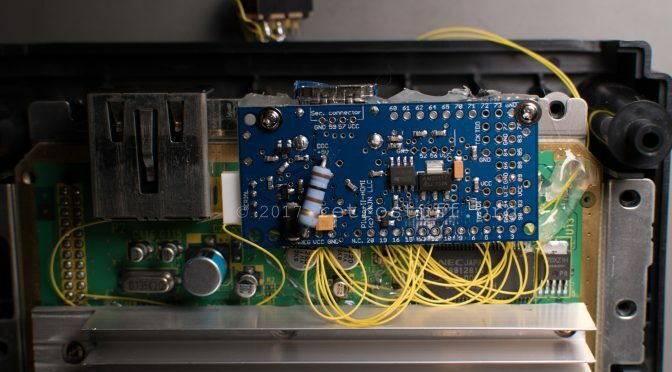 G, that fed the DAC with +5V to improve the MSU-1 volume (and added some noise). And finally in Rev. H, the +5V change was reverted and an opamp added to fix the MSU-1 volume for good. 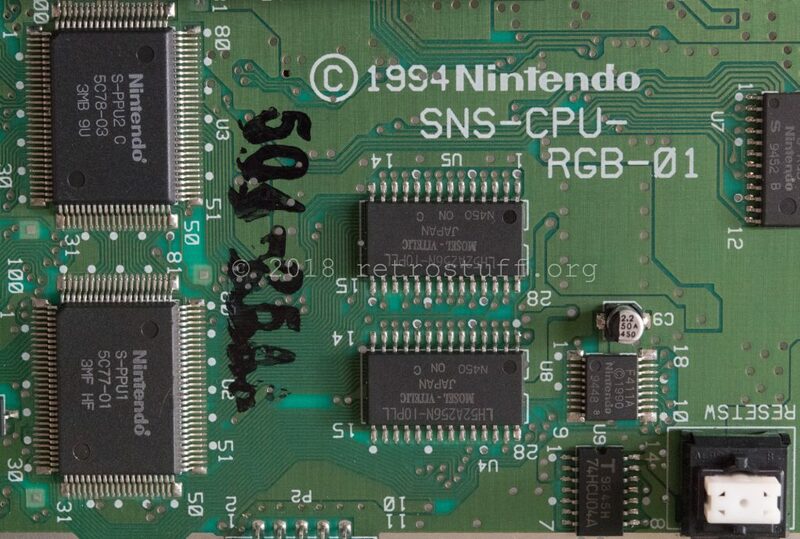 This modification adds a NESRGB and a NESRGB-IGR (in game routines/in-game reset) daughter board to a Nintendo AV Famicom. 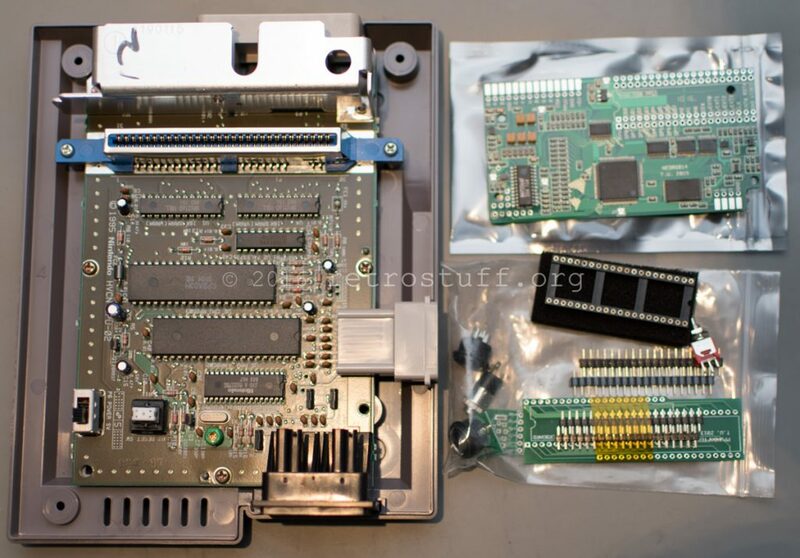 First look of the open AV Famicom and the NESRGB kit. There is a lot of assembling to be done. 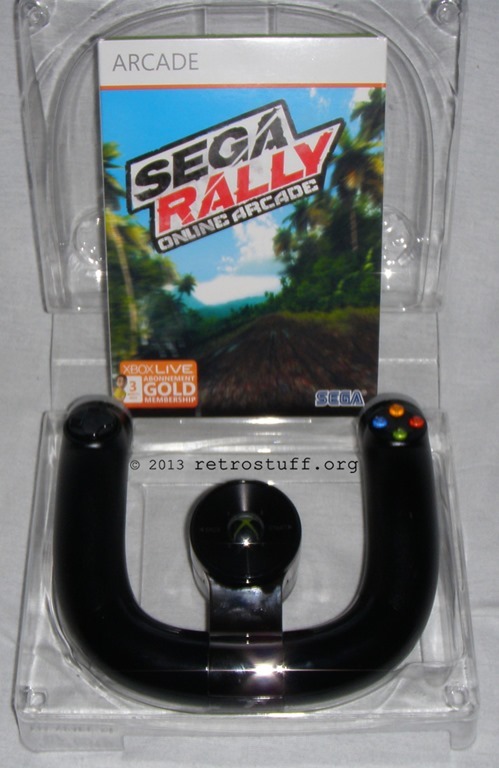 SEGA Rally Online Arcade and the Microsoft Wireless Speed Wheel. For some unknown reason this game is not available for download at my Xbox Marketplace. It’s included as pack-in with the Wireless Speed Wheel only. 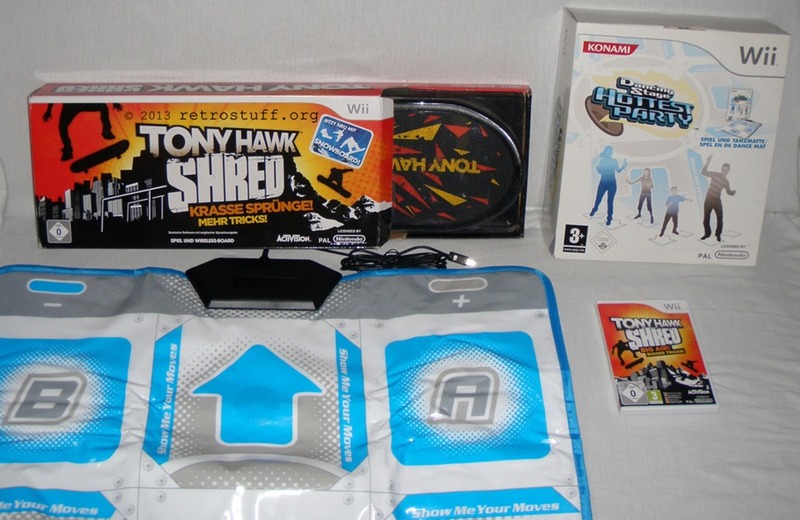 Because the outer box was missing it was a real bargain buy – both items are brand new. The Speed Wheel can be seen as a cross-breed between the excellent Wireless Racing Wheel and a regular game pad. Most game think it’s just a game pad and behave accordingly – controlling the cars is almost impossible (e.g. Forza Horizon). 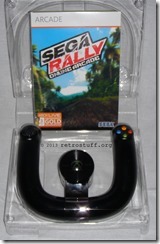 But games that were designed to use either wheel play surprisingly well (e.g. Forza 4). The first one is a small piece of plastic, known as AGB-016 or 6PIN Protection Cover. It is still being sold in the Nintendo Online Shop and protects the Game Boy Advance SP screen when an e-Reader+ or an e-Reader with a link cable port is plugged in. Actually it is a very useful little accessory with the only drawback being it has to be fixed permanently on the e-Reader. The e-Reader then won’t fit anymore in the original Game Boy Advance.